6 Ft DB-15 Low Density Extension Cable. 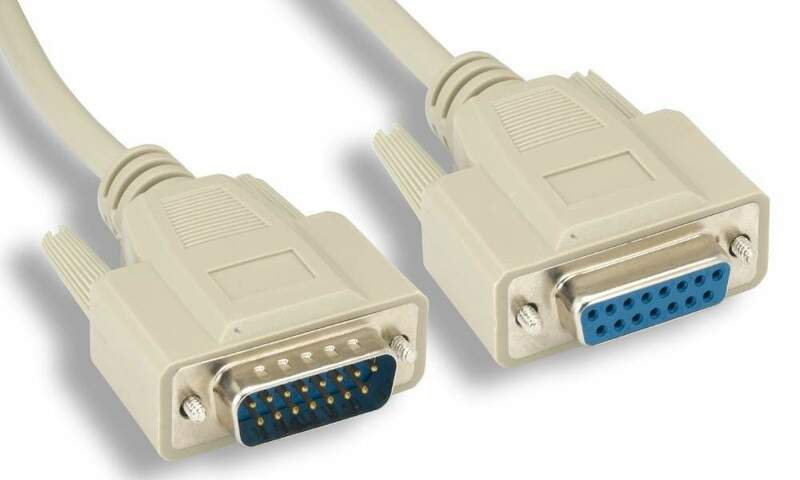 DB-15 Female to DB-15 Male Cable. Used as a Joystick Extension on PC. Also Used for Automotive Test Equipment.